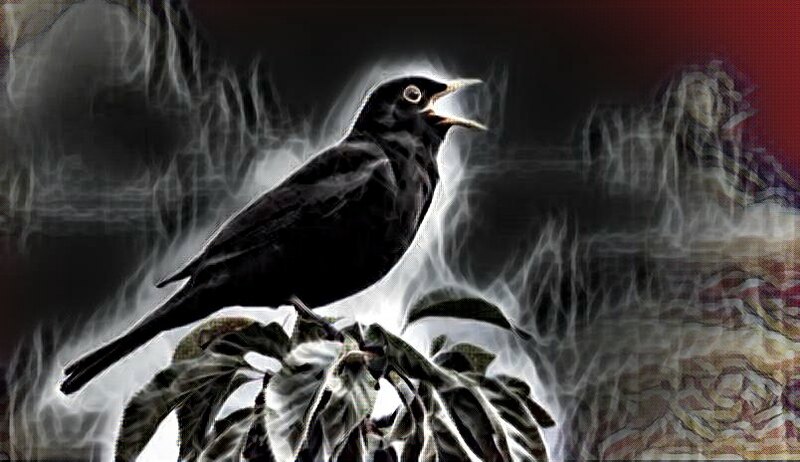 Hearing the first blackbird song is one of these highlights - usually in January or February and usually just before dawn. I heard the first yesterday morning. We’re lucky in the British Isles that one of commonest birds is also one of the most beautiful singers. It seems to have what we'd think of as great musicality - the tone, the melodiousness, the phrasing with dramatic pauses, the jazz-like codas, the improvisation. All blackbird song is beautiful because the tone is so warm and rich. Each one is unique and every now and then you hear a real virtuoso with a heart stopping performance to rival anything by Mozart! Hi, Just found your site, very impressed indeed, will spent more time on this as so much of interest to me. Having recently retired I am now immersed in tow of my favourite hobbies, wood turning and photography, I could never find the time previously. I am looking for a chart of tree types by bark, so I can id the wood I have collected, may I ask, is it possible to obtain a copy of the chart you have done.